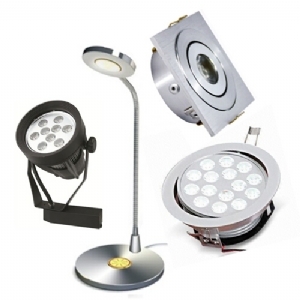 LED Light Supplier - Commercial lighting,Industrial lighting,Solar lighting. 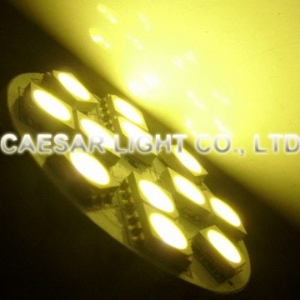 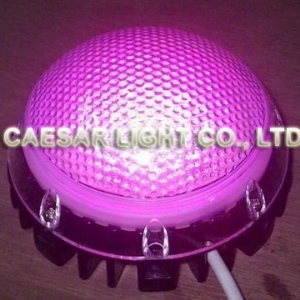 Caesar Light Co., Ltd was established to provide high quality LED products with best services and competitive prices to its customers. 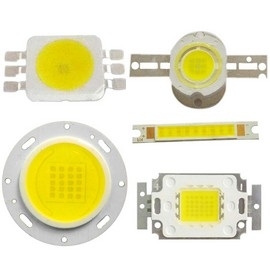 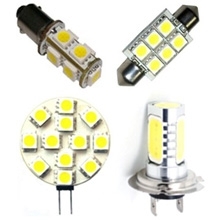 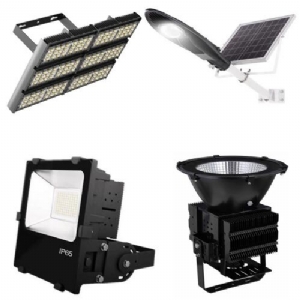 We manufacture and supply LED components, Interior LED Lighting, Outdoor LED Illumination, LED Light Fixtures, LED Decoration Lights, Auto LED Lamps, LED Display Screen and LED Accessory. 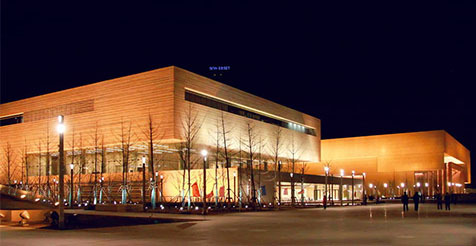 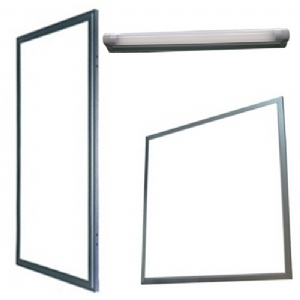 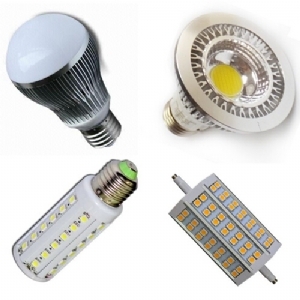 There're huge opportunities in LED industry.